When visiting the Washington Park Arboretum on a regular basis, it is usually not evident that changes occur in both the plants themselves as well as the land forms. However it is easy to see when you compare the photographs over a period of years. This is particularly true when there is water movement involved. 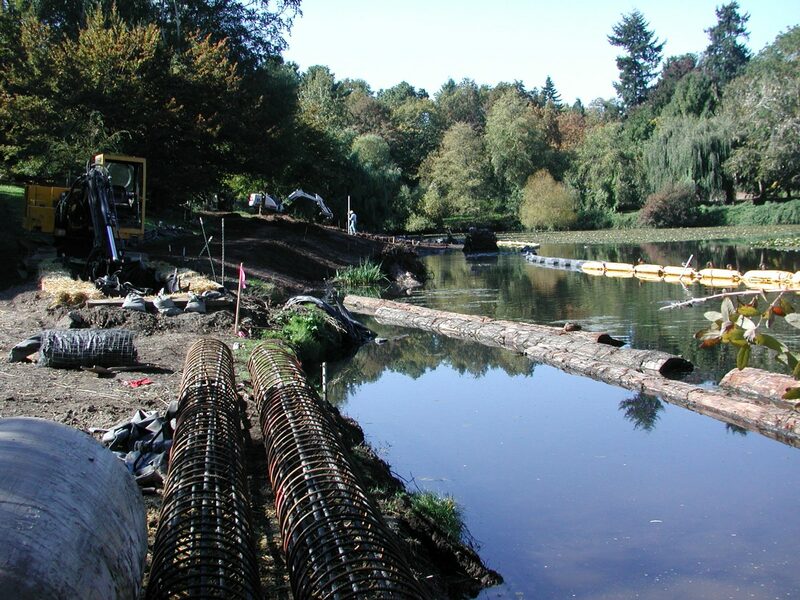 This summer, there will be a new garden constructed near the large southern-most pond along Azalea Way. 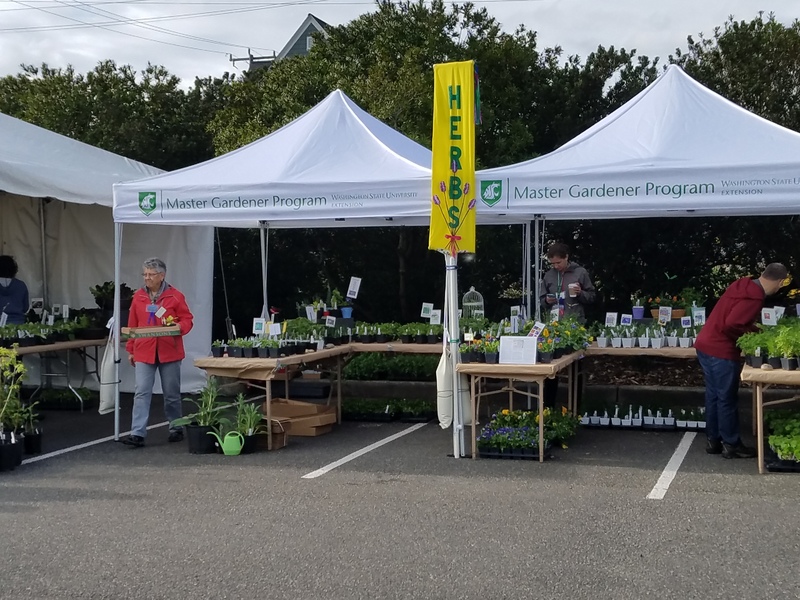 During the first weekend in May 2017, the Master Gardener Foundation of King County held its annual Spring Plant Sale and Garden Market on the grounds of the Center for Urban Horticulture. As I browsed the vendors displaying plants and other garden art, I was impressed as to how much has changed as well as how much is still the same. The long-term success of an institution often resides in the vision, dexterity, intellect, ambition and intuitiveness of an individual. 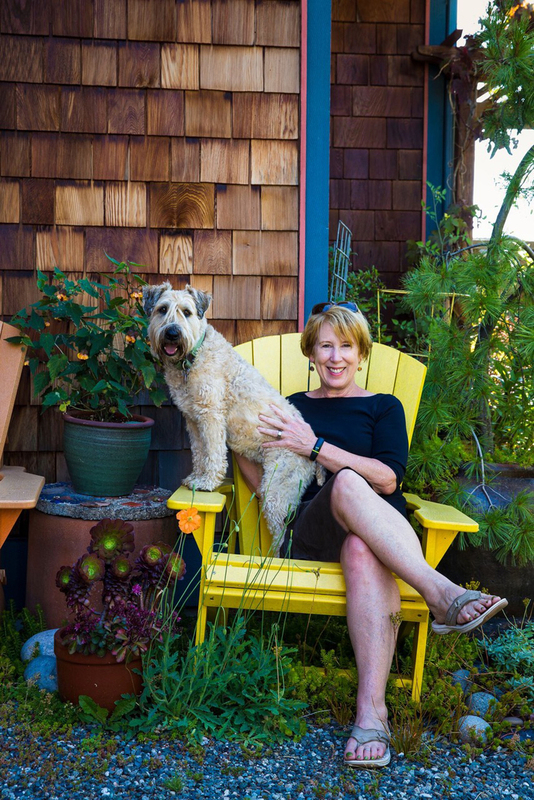 On February 22, 2017, Valerie Easton announced that she was no longer writing her weekly column in the Pacific NW Magazine, bringing her 25 year career there to an end. For me, it seems like Val only recently started as the Library Manager at the Elisabeth C.
The Washington Park Arboretum has long been known as a “tree place.” In fact, two sister volunteers from Mercer Island (Lee Clark and Marion “Nukie” Fellows) were instrumental in getting bumper stickers printed in the 1990s which said “Tree Cheers for the Arboretum”. The Arboretum, as with every park in Seattle, has a matrix of native plants composed of the four primary Pacific Northwest forest trees: Douglas fir (Pseudotsuga menziesii), Western red cedar (Thuja plicata), Western hemlock (Tsuga heterophylla), and Big-leaf maple (Acer macrophyllum). 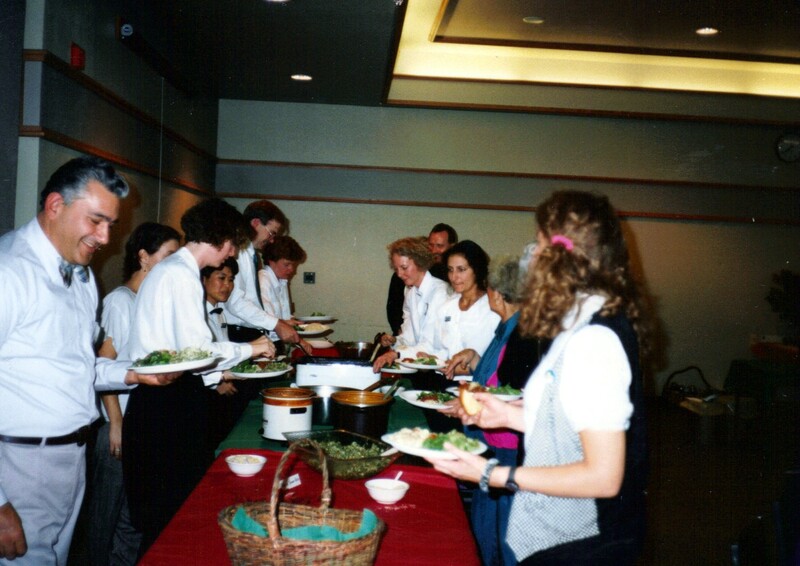 All non-profit organizations live and breathe with volunteers. The University of Washington Botanic Gardens counts on hundreds of volunteers and has prospered with their help for over 75 years. 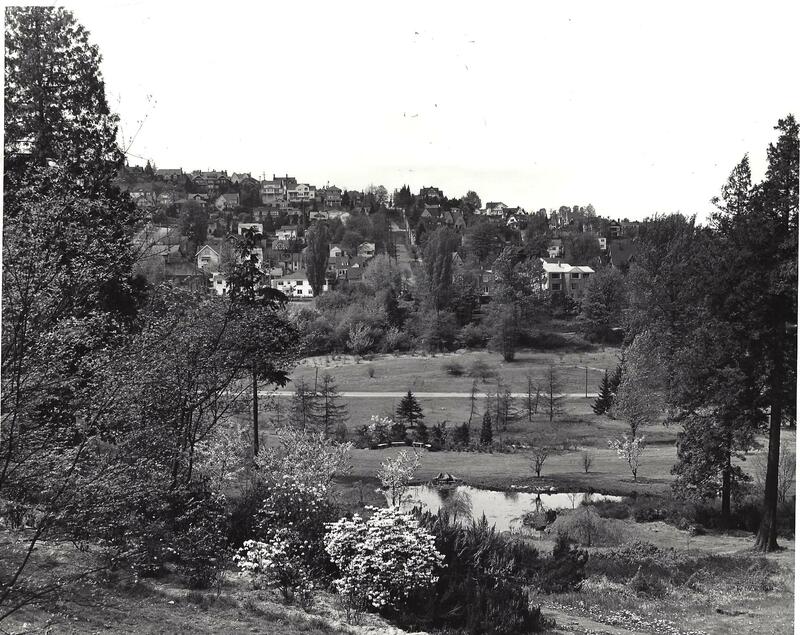 The major support group for the Washington Park Arboretum is the Arboretum Foundation, and the Northwest Horticultural Society supports many aspects of the Center for Urban Horticulture and the Elisabeth C. Miller Library. For 13 years, the Director’s Holiday Open House was a tradition for all University of Washington Botanic Gardens staff (from the Center for Urban Horticulture and Washington Park Arboretum), Arboretum staff from the City of Seattle, all volunteers, Arboretum Foundation board members, and other friends and dignitaries. 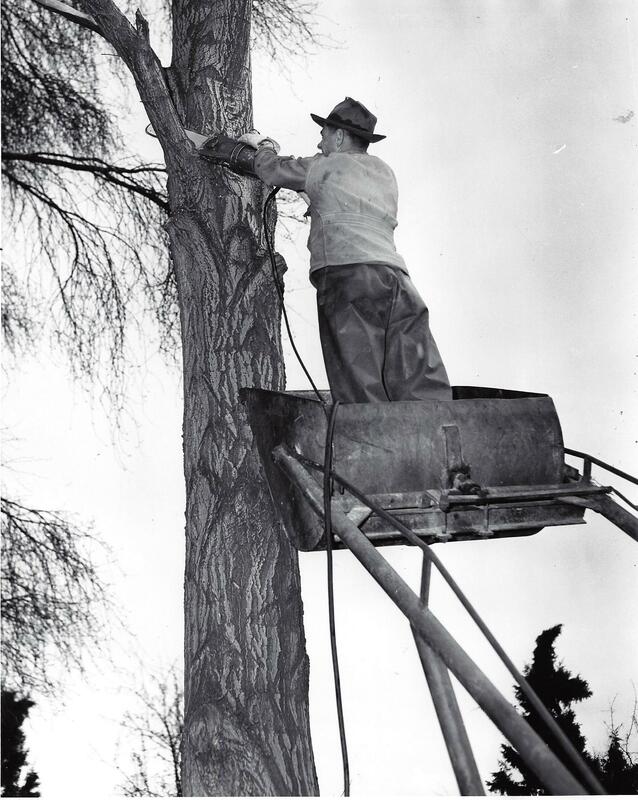 It began when John A. Wott moved to the Washington Park Arboretum in 1993 to become the first on-site director in many years. Since the late 1930s, the Puget Sound region has been regarded by some as the best rhododendron growing region in the U.S.A., with documentation for over 2000 hybrid rhododendrons. 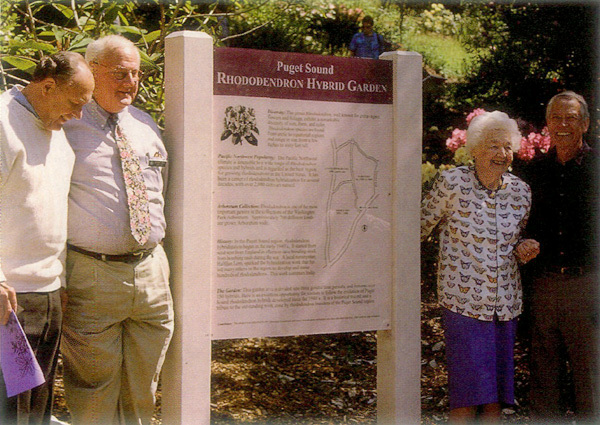 Washington Park Arboretum has always been a leader in showcasing rhododendrons, including species and hybrids. The hybridization of rhododendrons was one of the legacies of both the former curator, Joe Witt, and the former director Brian O.
by John A. Wott, Director Emeritus For every creature – plants, animals, or people – there is a season. They are germinated/born, develop from juveniles into adults, usually produce progeny, grow into old age, and then succumb. In the plant kingdom, there are various ways in which plants reproduce, both sexually and asexually. In humans, we pass along our genetics, our ideas, and plans to successive generations. 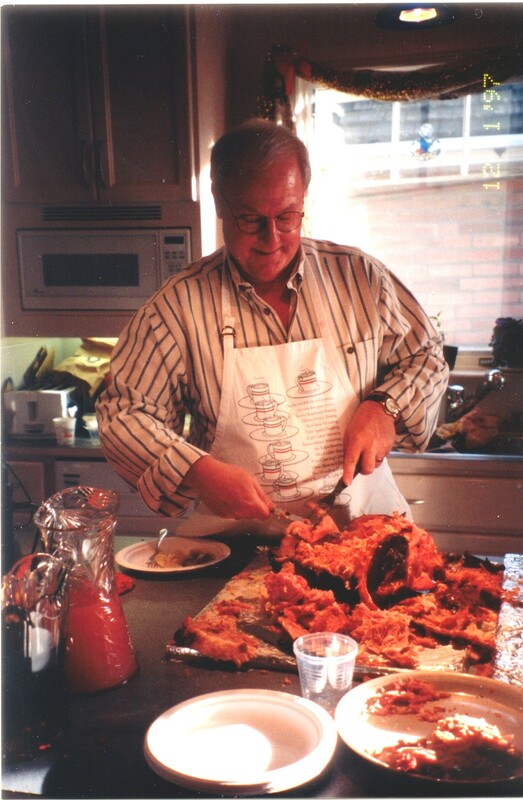 by John A. Wott, Director Emeritus In the early days of the Washington Park Arboretum, the Arboretum Club House and Floral Hall exhibit space was the venue for many flower shows, exhibits and functions. It was the only facility where public functions could be held in the Arboretum. On April 7, 1968, a fire was discovered at 7:00 a.m. in the Club House.